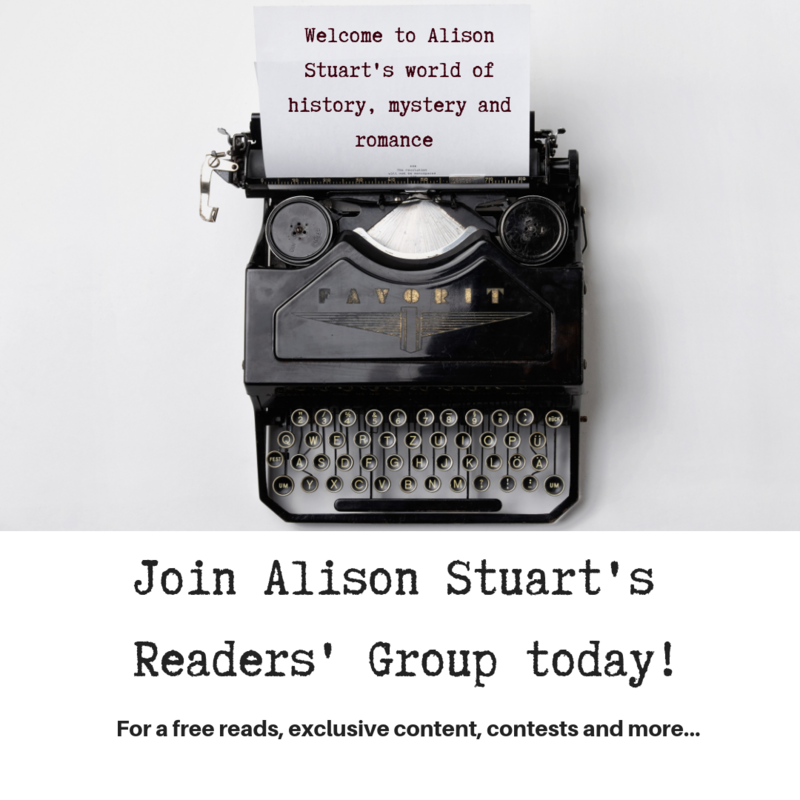 DISCLAIMER: Alison Stuart is not the Alison Stuart who authored Fateful Shadows, Sin No More, Barefoot Angel, Innocence Betrayed or Loyalty Defiled. All text within this site is (c) Alison Stuart. The banner photograph is licensed courtesy of Istockphoto.